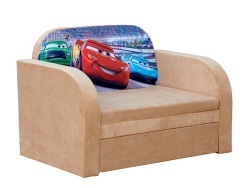 Upholstered furniture - the decoration of any room, it fully applies to such an interior item as a children's sofa bed, which is able to perform many useful functions. 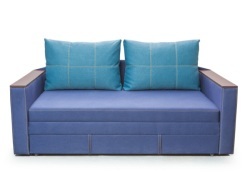 It is extremely practical in use, which distinguishes this piece of furniture, for example, from a children's bed. 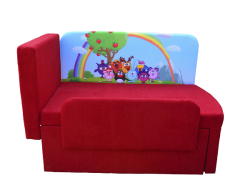 The versatility of the children's sofa allows you to sit comfortably on it, read books, watch movies, chat with friends using various gadgets, and, in general, have a great time. At the same time, he is able to save space, compactly settling down in a room, and creating a harmonious atmosphere, complementing other furniture in the nursery. 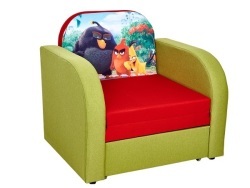 We note that the prices for children's sofas in Ukraine, due to substantial competition, are quite loyal, and you can easily give preference to soft, practical furniture to organize a child’s sleeping place. 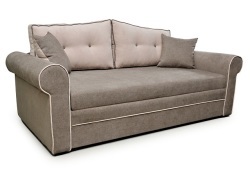 To make the right choice between a bed and a sofa, we recommend getting more information, reading reviews and comments. Manufacturers constantly offer new solutions to the market, so you can not limit yourself to the standard set, but choose the best option for yourself. 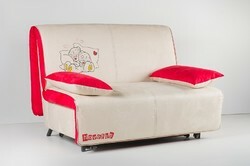 Modern sofas in the nursery can perform the functions of other furniture, combining them advantageously in themselves. So here you can store things like in the closet, getting another advantage in compact storage. 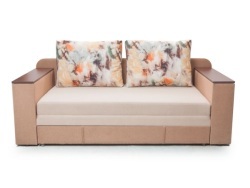 Thanks to the removable upholstery, the sofa is easy to keep clean. 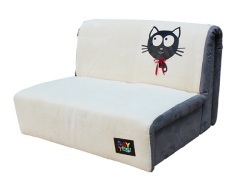 If you need to buy a sofa for children or one child, we recommend to pay attention to the range of our online store. 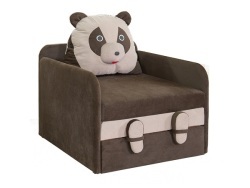 Here you will find beautiful and very practical solutions for the organization of the interior of the children's room. 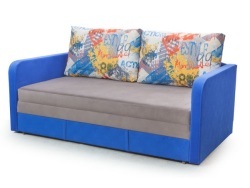 A wide choice of this type of furniture made in Ukraine and abroad, loyal prices, fast and accurate delivery, assembly on site with the buyer are just some of the advantages of buying furniture in your city or from a reliable and responsible seller. 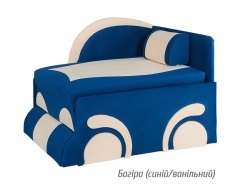 As you can see, buy a sofa for children in the online store of your city for the residents of Kharkov is the best option. Thus, you will equip the room and solve many problems associated with providing a sleeping place for the child and a place for holding his home leisure activities.